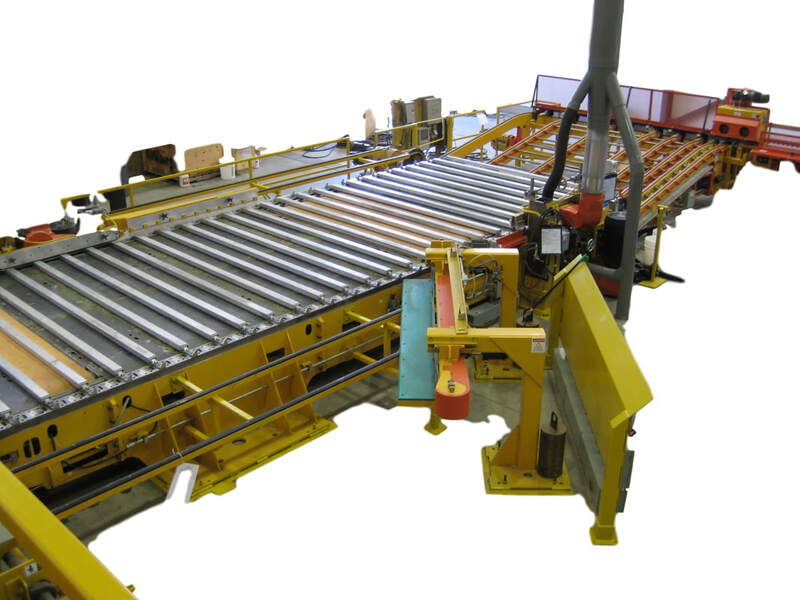 Western Pneumatics manufactures a Structural finger jointing line geared towards studs, I-joists, glue lam beams, trusses and many other applications. Machines are available with maximum input lengths of 8', 10', and 16'', so we are certain to provide a machine that will suit your productions needs. 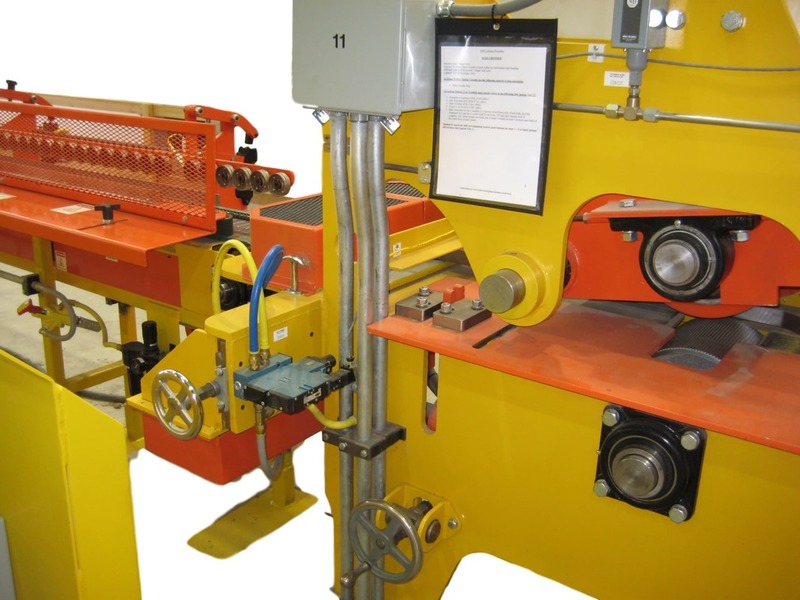 The machines can handle a material thickness from 5/8" to 2" and widths from 2 1/2" to 8". The structural finger jointer profiles feed our High speed Crowder assembly line. Western Pneumatics manufactures a High Speed Electric Crowder designed for speeds of up to 450' per minute. Using state-of-the-art technology, Western Machinery has built a Crowder that is faster and more versatile and affordable than that of their competition. To accompany the Crowder, Western also manufactures a 14' flying saw along with an outfeed board ejector for ease of offloading boards. For your complete turn key Structural needs, Western Machinery Group is your answer.